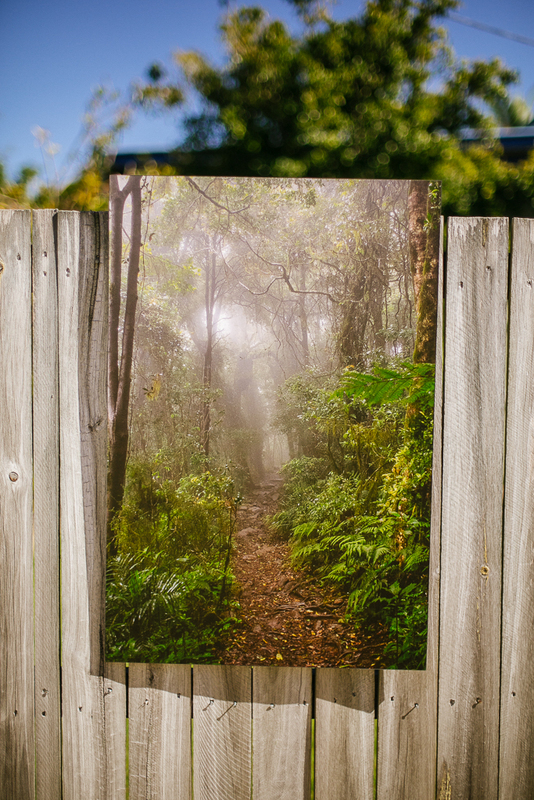 After an extensive refurbishment within the School of Psychology at the University of Queensland, we are excited to share that a number of our images have been selected to bring colour, interest and life to walls within the Psychology building. 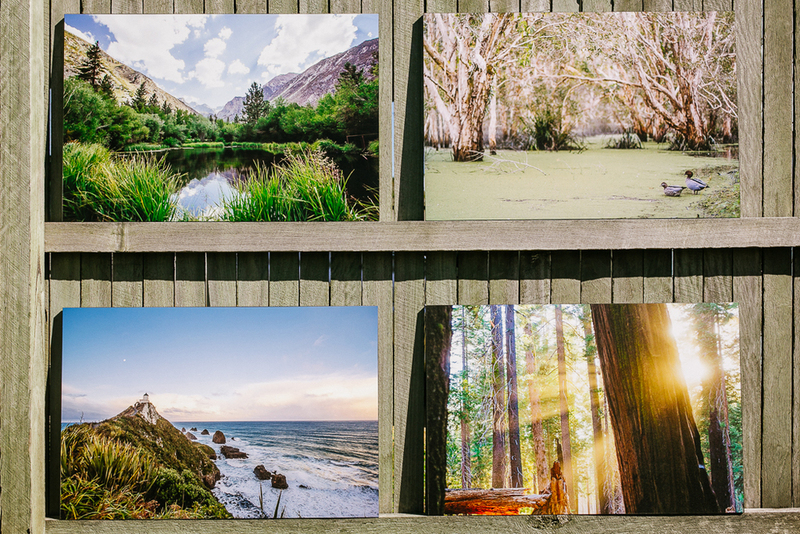 We've just received the 20x30 inch prints this morning and they look rather nice! If you are considering prints for your home, office, or another space that needs some colour - don't hesitate to get in touch with us! We'd love to chat more about how we might be able to help.